As part of this change, applicants will pay the application fee before scheduling an appointment for a visa interview. Currently, visa interviews at the U.S. Embassy in Baku are by appointment only, and visa applicants pay the visa application fee at the U.S. Embassy at the time of interview. After Thursday, December 27, visa applicants will pay the visa application fee at the time they schedule their interview. More details of these new procedures will be released in the coming weeks. The first day applicants may use the new system to schedule an appointment is Thursday, December 27, 2012, with interview appointments starting Thursday, January 3, 2013. The Consular Section of the U.S. Embassy will close regular visa services from Thursday, December 27, 2012 to Thursday, January 3, 2013. 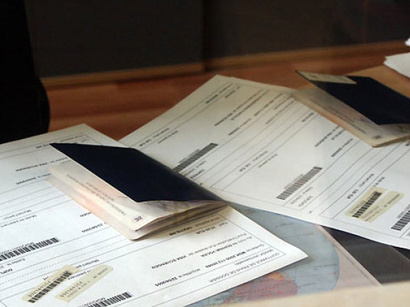 Limited visa services for emergency travel will be available.